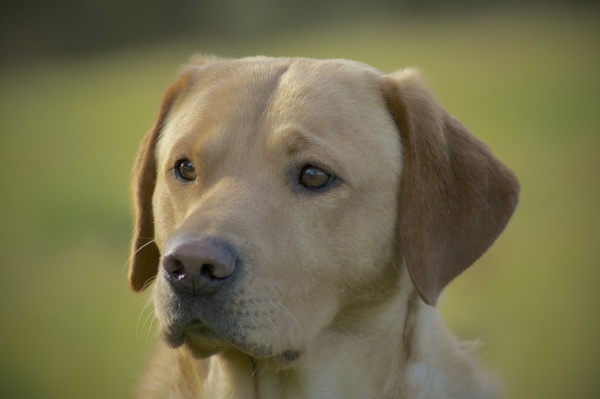 Its a pleasure to own and enjoy a trained gundog no matter if they are a family pet, picking up dog or potential field trial winner. 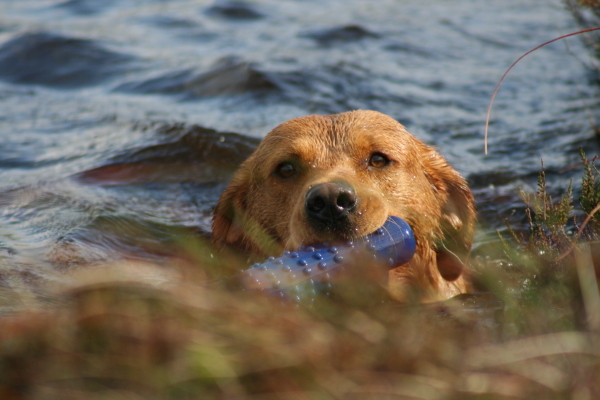 We can help you with your training needs to develop a well trained and happy dog, no matter what your goals are. 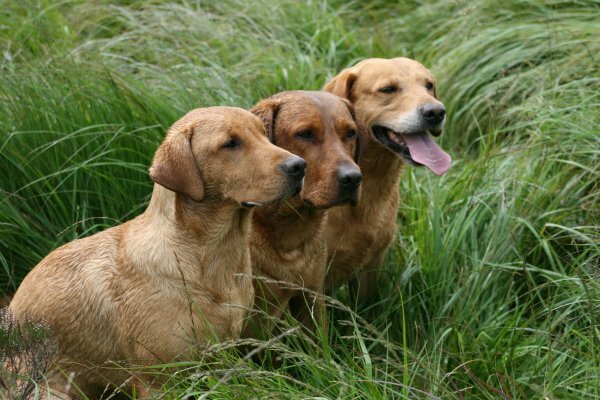 Rufriver gundogs can offer the opportunity for one to one lessons, training for small groups or a full group training day. 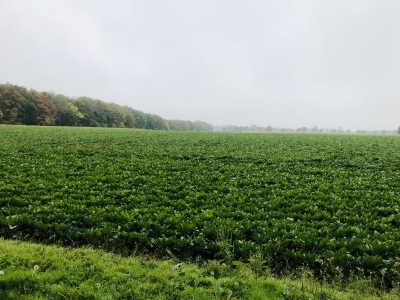 Training lessons or group days can utilise a range of cover and the natural features including woodland, wate, sugar beet, cover crops, jumps and large grassland fields. For those people just starting out with a puppy or young dog, you can book either a one to one lesson or bring up to four people for a group lesson. 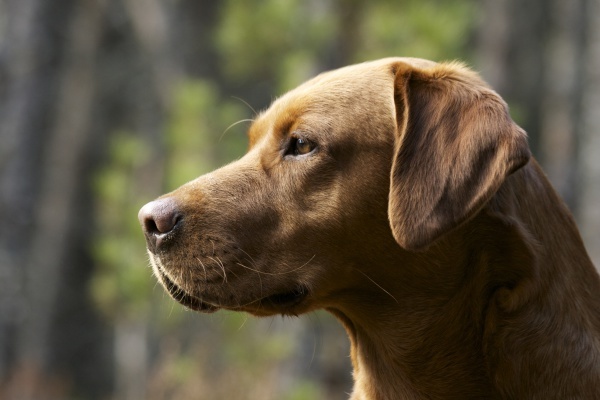 We will cover all the basics to help you develop your dog from a puppy to becoming a trained gundog, either for picking up, beating, or competition. For more details and to book either a group day or one to one lesson, please contact Allie Hogsbjerg 07525 839724. We operate a 48 hour cancellation policy for individual lessons and a seven day cancellation policy for group training days. 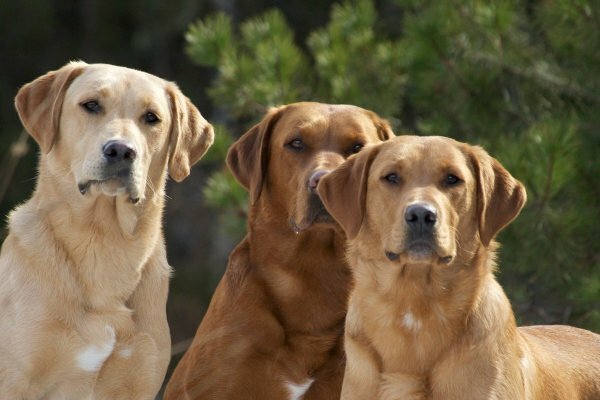 We have training for puppies aged 14 weeks and older (all inoculations must be completed before puppies can attend) to start our future prospects on the right path to becoming a gundog. 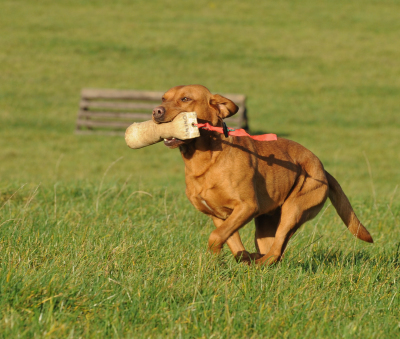 Training includes all the key stages to cover heelwork, steadiness, recall and retrieving. This year, we are holding a series of two or three day training sessions. 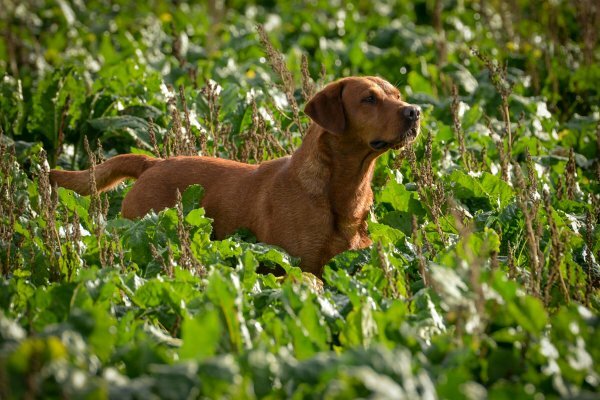 All groups are run to give handler's the opportunity to work their dog in a variety of cover, with water and natural features such as jumps and ditches. The emphasis is to enjoy time with your dog in a relaxed and supportive environment - there will be lots of laughs! Days are booked with a maximum of eight handlers per day so you can get the most out of each session. A non-refundable deposit of 50% must be paid at time of booking. Please contact Allie to book. April - Saturday 6th, Friday 19th, Saturday 20th, Sunday 21st - limited spaces on all April dates. July - Friday 19th, Saturday 20th, Friday 26th, Saturday 27th.